Looking for a night out in Los Angeles? Masters Limousine can provide special night on the town car services all throughout Los Angeles. Need a ride to Staples Center? Going to a concert? Or just a night out at the bars? Don’t worry about driving or parking ever again with a chauffeured car service like those at Masters Limousine. Looking for a night out in Los Angeles? Masters Limousine can provide special night on the town car services all throughout Los Angeles. Need a ride to Staples Center? Going to a concert? Or just a night out at the bars? Don’t worry about driving or parking ever again with a chauffeured car service like those at Masters Limousine. 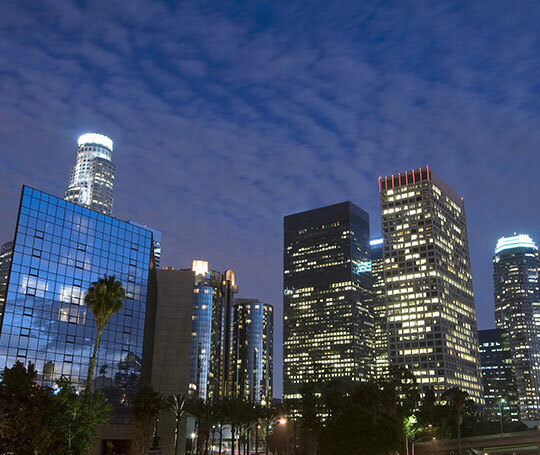 Our night out luxury car services in Los Angeles are perfect for big dates, anniversaries, bar hopping, concert transportation, or rides to a sporting event. Our night out limos are hourly charter services that can be tailored to your special needs, and can be used in Los Angeles, Orange County, Long Beach, and more. To help make your night out one to remember Masters Limousine has a fleet of vehicles to choose from including town cars, Mercedes, mini-vans, and Cadillac Escalades. We also have environmental, hybrid options available. Whatever you need to make your night out in Los Angeles great, we have it! Reserve your next special event or night out limousine in LA. with Masters Limousines.